With Valentine’s Day just a week away, we are all scrambling to show our special someones just how much we love them. While there are many ways to show affection, I think we often forget about the simple things that make the day great. Flowers, candy, and gifts are great but sometimes the little things are just as nice. Here are some tips to make your loved one jump for joy! Everyone shows and likes to receive love in different ways. You may know of the five love languages which are gifts, words of affirmation, quality time, acts of service, and physical touch. 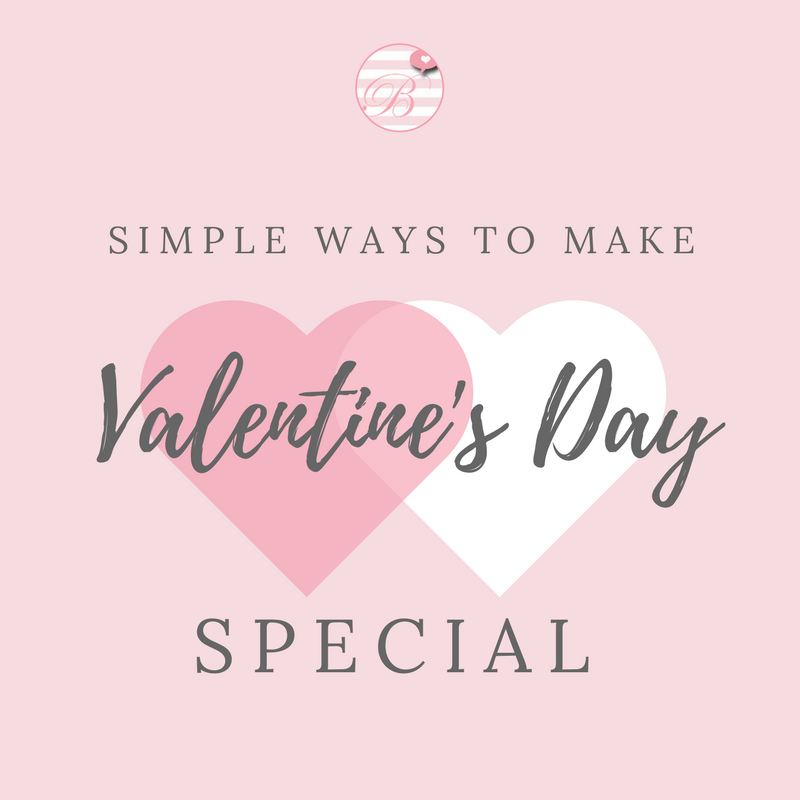 Find out which love language your partner likes and focus on that language this Valentine’s Day. If they like physical touch, try to plan a romantic massage. Words of affirmation more their style? Write down all the ways in which you love that person like in a poem or song. Show your partner that you really know them and love them for who they are. Many people believe that you must break the bank to truly show how much you love someone. While some people love the finer things in life, I believe that most people just want to know their partner cares for them. Personally, I love gifts where someone really thought out what I like. Even if the gift costs them $10, I appreciate the fact that they thought of me and who I am when they bought the gift. Try to think of something your partner really enjoys. Do they love music? Take them to a concert or buy them merchandise from their favorite brand (hint hint, my birthday is Feb 8th). No matter what your love language is, we all want to spend time with our loved ones. This day was literally created for this! So, take time out of your busy schedule to spend time with your partner. It’s as simple as that. Why not keep your date in for the night and cook them a romantic dinner for two? Click the affiliate banner below for some great dinnerware for less! To piggy back of my last tip, spend QUALITY time with your partner. If you have planned the best date in the world, it means nothing if you are constantly looking at your phone. We live in a world where our phones mean everything to us. However, we have to draw the line somewhere. There is nothing that makes someone feel less wanted than being second to a glowing screen. This Valentine’s Day when you’re with your partner put your phone on silent, keep it in your purse or pocket, and talk, listen, and enjoy time with them. Anything on your phone will be there when you get back from your date! My last tip to make Valentine’s Day special is simply to tell that special person in your life what they mean to you. Life often gets in the way of things and we forget to truly appreciate those in our lives who make them better. Tell your partner that you love them, tell them why, and tell them that you appreciate them. Those words can really go a long way. Get out there and show your partner some love! What ways are you celebrating the holiday? Comment below!